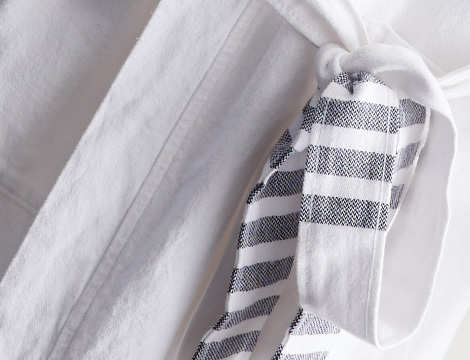 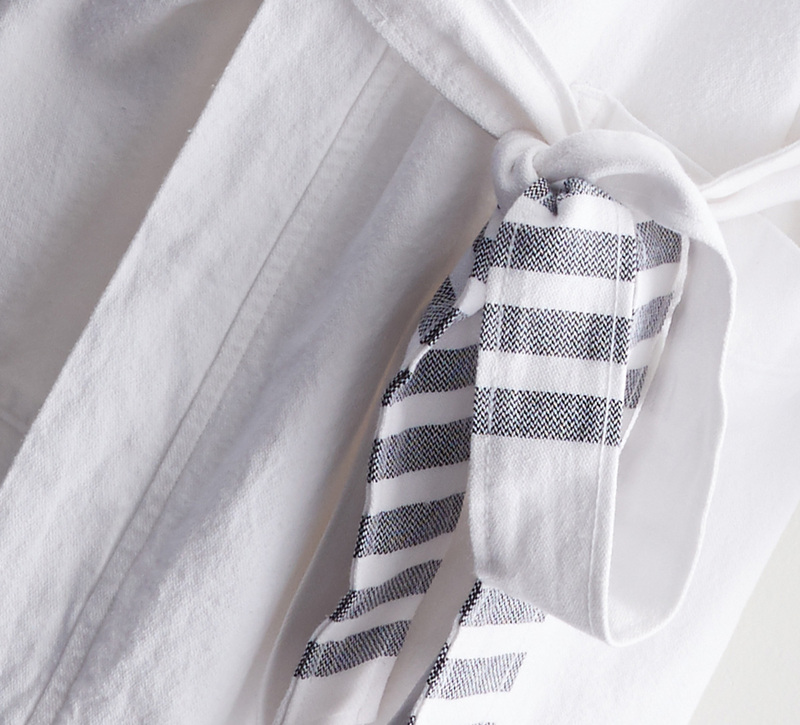 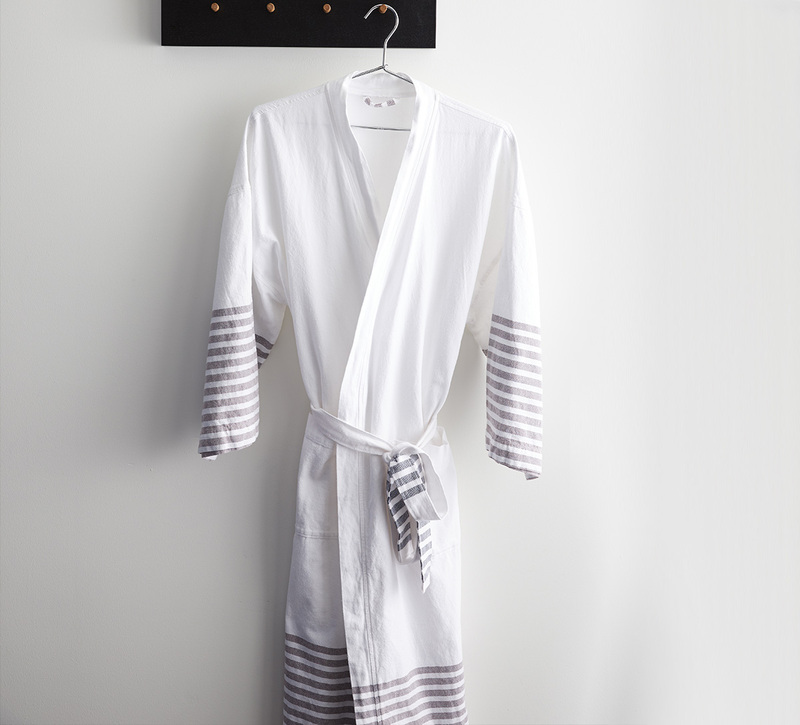 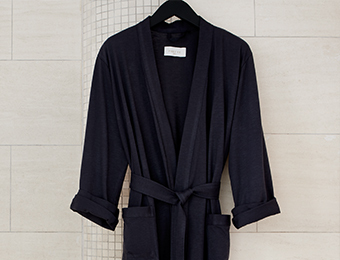 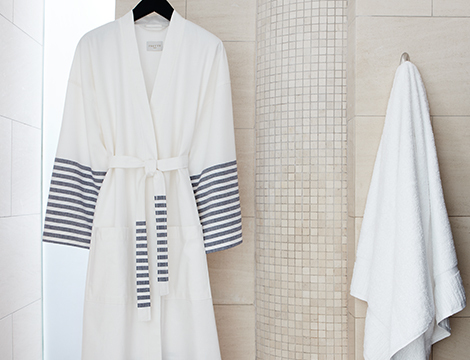 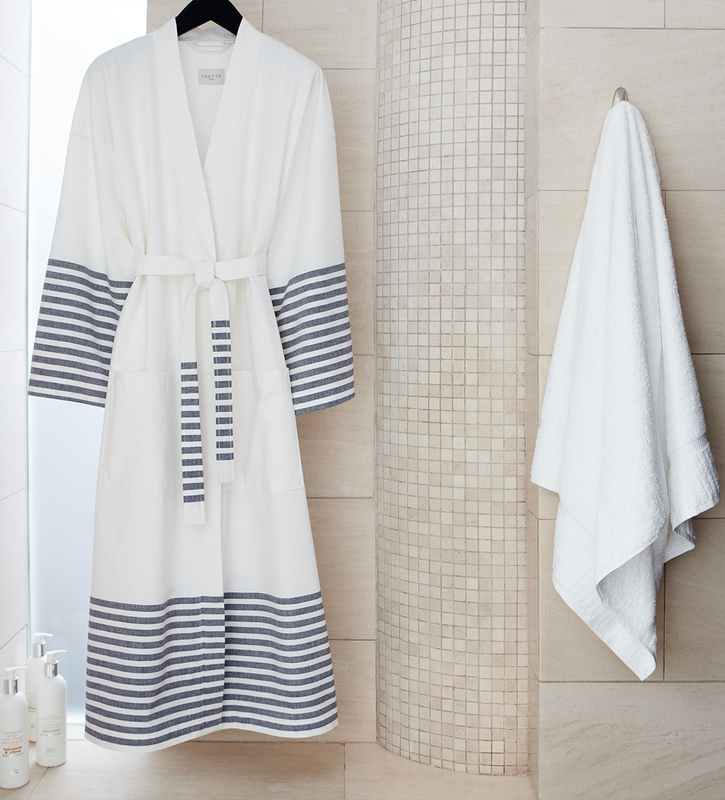 Our Striped Turkish Robe, exclusively for Kimpton Hotels, has the grace and simplicity of a kimono with breathable 100% cotton that’s been adorned with faded navy blue accent stripes at arm, body and belt hems. 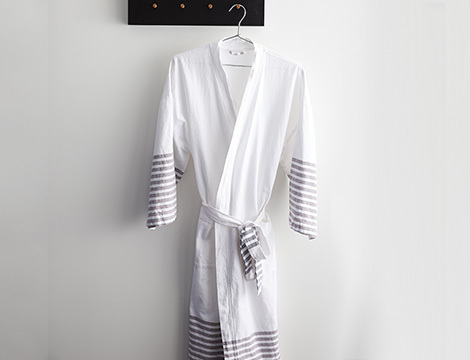 Kimonos date back to the fifth century, but this three-quarter sleeve robe is modern comfort you’ll appreciate morning and evening alike. 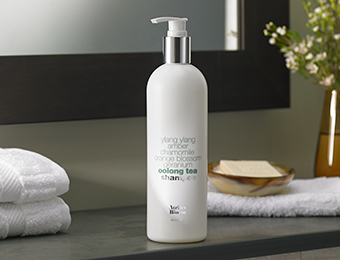 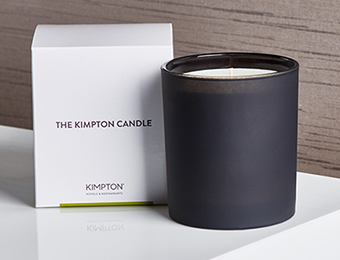 Find it at Kimpton Canary Hotel and Kimpton Surfcomber Hotel.